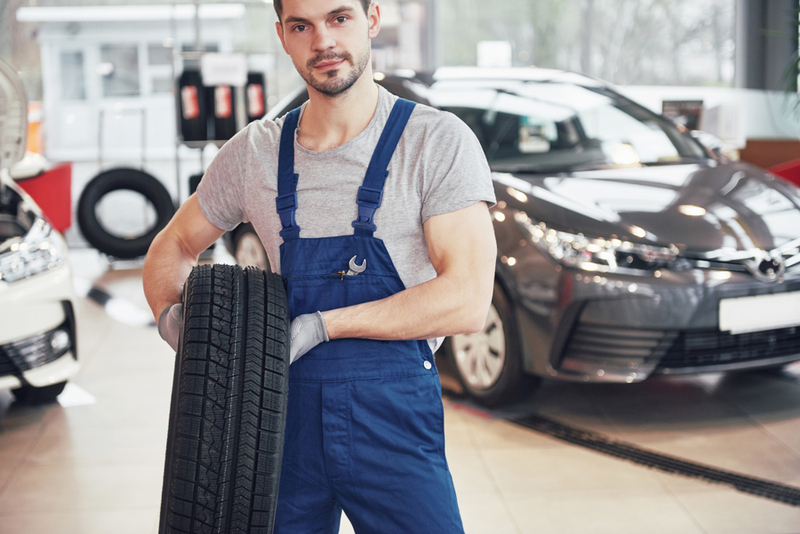 “There is more to Just Tires than just tires” is the famous catchphrase of Just Tires and they go all the extra miles to live up to that expectation. Regularly offering an exciting Just Tires sale, this company has been around for more than a decade. Coming into existence in the year 2002, Just Tires outlets have been serving countless customers since then. With options to search for tires based on vehicles and on tire size, Just Tires has almost all the models of tires available in the industry. As stated in their motto, the popular auto services they provide are on an oil change, batteries, brakes, and free alignment. They are popular as they are more in demand from their customers. However, they are not limited to these services. The other auto services that they provide are 3-year alignment, air, cabin, and fuel filter. They also have automatic transmission fuel service, brake fluid check, cooling system fluid check and differential fluid check. Getting advice from a professional is always expensive but Just Tires have a free tire consultation. When you have so many services at your disposal, it becomes easy to tune your car back to perfection in one place. Let us look at the attractive Just Tires sale that is currently satisfying many car owners. To begin the Just Tires Sale, they have up to $200 cash back on The New Goodyear Assurance WeatherReady and up to $160 on other select tires. That is currently one of the best offers they have. You can also save $50 when you spend $100 on their services and $100 for $250 worth of services. They have a rebate of up to $80 on a purchase of four select Goodyear tires, and you can increase this rebate till $200 when you buy it using the Just Tires credit card. Owning a Just Tires credit card will grant you exclusive access to higher rebates, cash access at ATMs, 24/7 account management, and fraud protection. You can save a lot of money from this first category of Just Tires sale. Make sure to use them when you can. Goodyear, Dunlop, and Kelly tires have a clearance sale. All you need to do is put in your zip code or city to find the nearest store that has the clearance sale on. This Just Tires sale will help you if the search for new tires is on. They have a fantastic offer where you can exchange tires on select models within 30 days. All you need is a sales receipt and the tire you have to exchange. This makes it very easy if you are not satisfied with the performance of your new tires. Now, this option is available for those of you who have coupons from Just Tires. If you have coupons then you can do the following. They have oil change specials for Valvoline motor oil, MaxLife high mileage, and full synthetic oil. “Free” is always the word that most of us are waiting to hear, which is why Just Tires has come up with Free Preventive Maintenance Check, Free Battery Check, Free Alignment check, and free 29-Point Inspection. You can redeem your Just Tires coupon at select stores that are offering these free services and take advantage of the Just Tires sale. These offers definitely live up to the definition of the word “sale.” It is also defined by the happy customers that have been part of it. Check out the nearest Just Tire Store, or if you don’t know the nearest store, do check them out online and find them. We urge you to make a conscious decision and get the best out of this Just Tires sale.